Airbnb is making a big push into China, hoping to plant a flag in the country’s nascent home-sharing market. 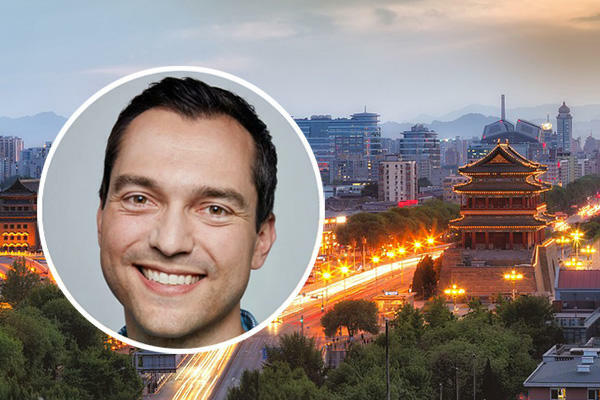 Unlike some of its competitors, Airbnb has built its own operation in China, instead of partnering with a local company. The home-sharing giant now has 300 employees in the country and co-founder Nate Blecharczyk is at the helm as chairman, according to the Wall Street Journal. The Chinese home-sharing market itself is also relatively small compared to the U.S. at just five percent of China’s lodging industry, compared to a 10 percent market penetration in the U.S. Airbnb is hoping to ease its Chinese expansion by working with government regulators, instead of fighting any attempts to limit home-sharing as its done in markets around the U.S., including Los Angeles and New York.